The Tahoe Sands Resort is perched lakefront on the sunny side of Tahoes North Shore. 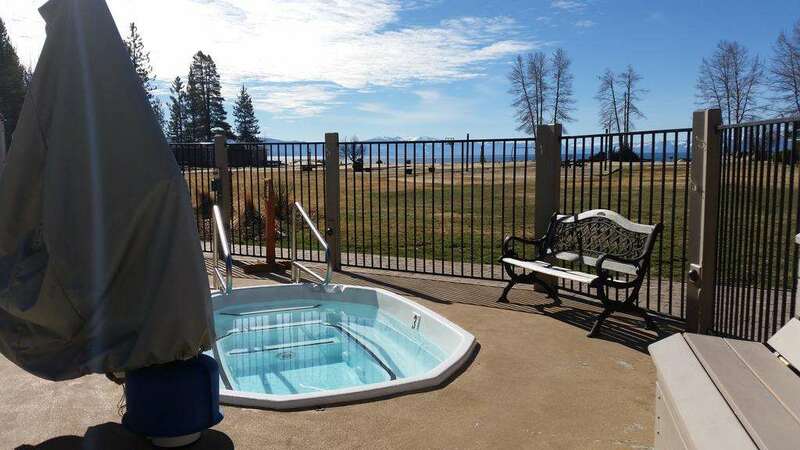 Centrally located in Tahoe Vista, the Tahoe Sands Resort spans across four acres of open lakefront property and also offers a more private get-away hidden in the wooded acreage adjacent to the main buildings. We offer studios, 1-bedroom and 2-bedroom free-standing cabins and lodge suites complete with kitchens or kitchenettes available to public renters and exchange program members. Lake Tahoe Beach Front Property. All reservations require a valid credit card guarantee due at time of booking. Reservations must be cancelled 5 days prior to arrival to receive a full refund. Exceptions may apply - Please see rate rules. ~21 miles from Tahoe Vista. ~20 miles from Tahoe Vista. An old faro table where many gamblers lost everything and killed themselves! ~22 miles from Tahoe Vista. ~68 miles from Tahoe Vista.